More than 9.5 crore individuals have linked their PAN with Aadhaar, the government has said. Aadhaar is a prerequisite for many important tasks according to latest rules. 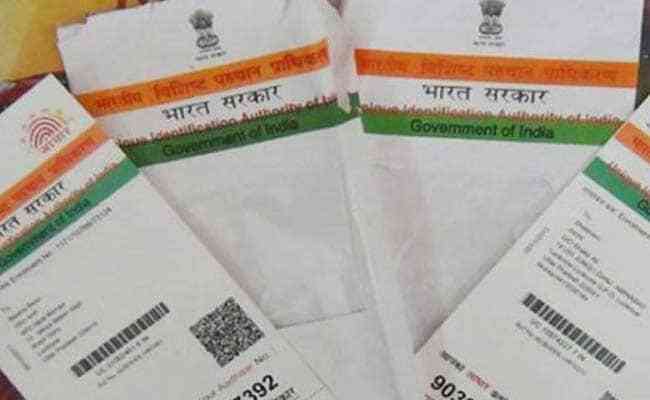 From filing your income tax return (ITR) to submitting an application to obtain PAN (Permanent Account Number), quoting of Aadhaar - the 12-digit identity number issued by the UIDAI or Unique Identification Authority of India - is now mandatory. More than 9.5 crore individuals have linked their PAN with Aadhaar, the government has said. Amid all this, it is paramount for individuals to check the validity of their Aadhaar numbers. 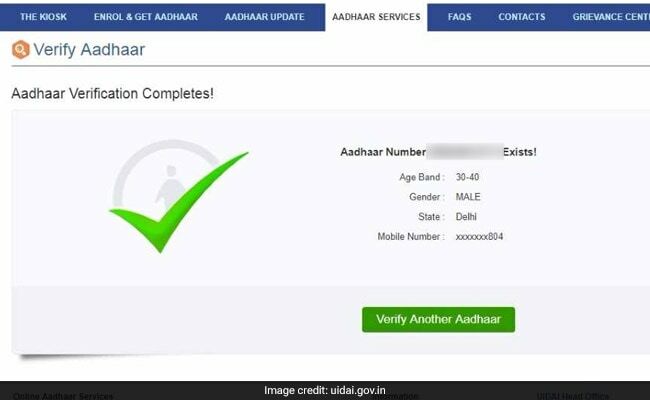 Meanwhile, the UIDAI has deactivated close to 81 lakh Aadhaar numbers, Minister of State for Electronics and IT P P Chaudhary had said in August. "Till date, approximately 81 lakh Aadhaar numbers have been deactivated. 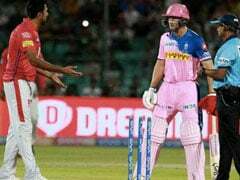 The state-, year- and reason-wise data is not maintained by the UIDAI," Mr Chaudhary had said in Rajya Sabha. Union Minister Ravi Shankar Prasad said on microblogging site Twitter during the same month that more than 9.5 crore people had linked their PAN with Aadhaar. 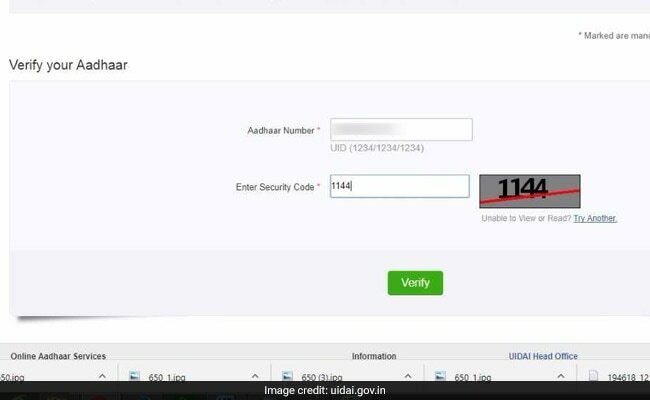 The UIDAI has provided online tools to check Aadhaar status through its portal, called the UIDAI Resident Portal - resident.uidai.gov.in. This website is "an online window for the resident of India to access various Aadhaar-based services and information in a hassle free and quickest possible way", the UIDAI noted. Among these tools is the 'Verify Aadhaar Number' facility, which can be accessed by a link given by the UIDAI. This link can also be accessed by visiting the UIDAI website homepage, spotting and clicking on the ''Verify Aadhaar Number ' option. Once on the 'Verify Aadhaar Number' page, enter the details as specified against the given fields. In the second field, called 'Enter Security Code', fill in the code as displayed in the image and push 'Verify'.